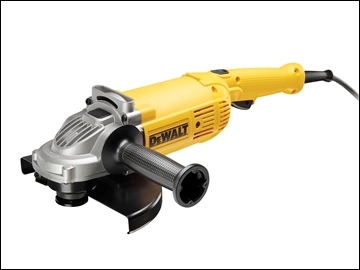 Whether a professional tradesman or an occassional DIY'er, we have a huge range of power tools to suit your requirements from DeWalt, Bosch, Black and Decker, Makita, Clarke, Ryobi and Hitachi. 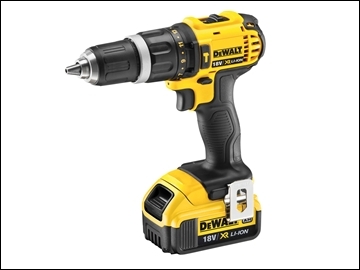 We carry a range of power drills, and cordless drills as well as drill drivers. 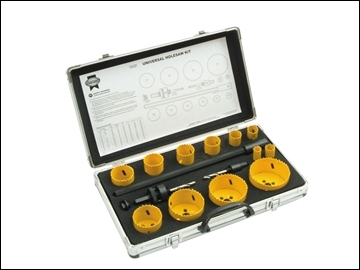 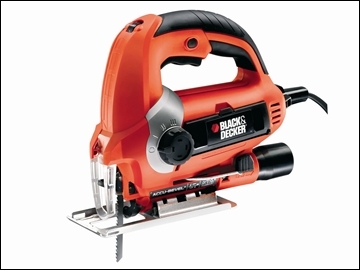 We stock a range of woodworking power tools. 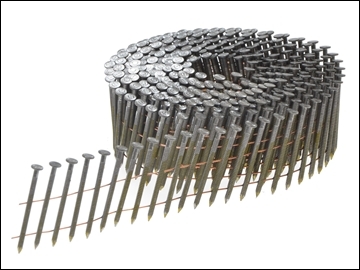 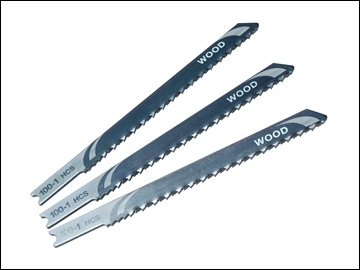 Our range of saws includes circular, reciprocating, and mitre saws as well as jigsaws. 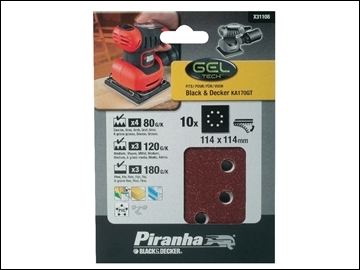 We also stock power planers, jigsaws, sanders and angle grinders. 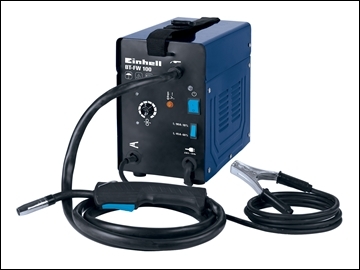 Our power tool range also includes routers, heat guns and electric tile cutters. 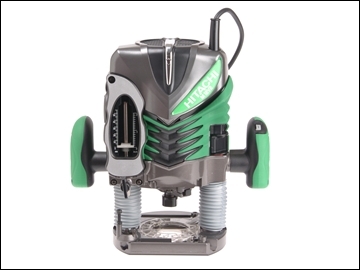 At Davies DIY & Builders Merchant we have all the drill bits and accessories to fit all the different types of power tools, so whether you're a plumber, carpenter or electrician, we'll have the right power tool accessories for you. 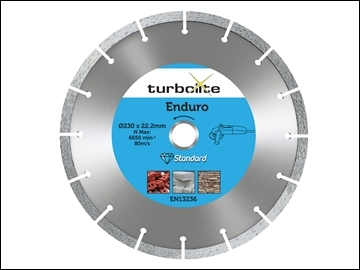 We stock a wide range of cutting discs, saw blades, router bits and screwdriver bits to help you succeed at a variety of tasks and efficiently complete your trade job or personal project. 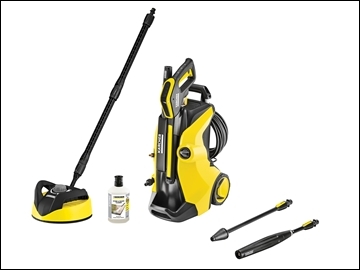 We stock trusted leading brands like Faithfull, Marcrist, DeWalt and Trend so you're comfortable using what you know. 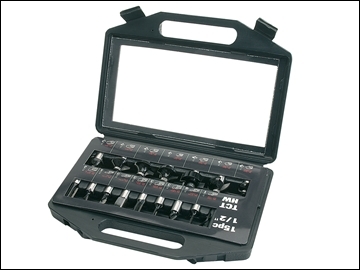 With a wide range of wood drill bits, chisels, diamond blades and more you can consistently drill your way to success.